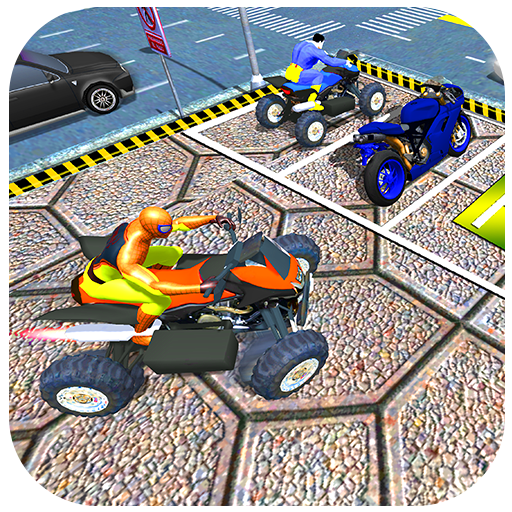 Quad Bike Games ATV Parking is marvelous game with amazing Quad bikes and parks them carefully in the grand city. 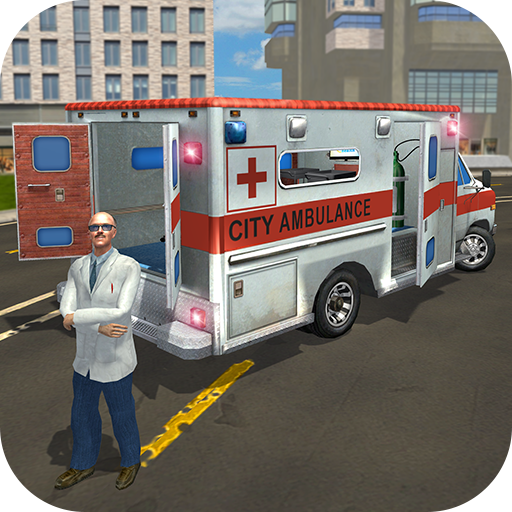 Avoid the dangerous hurdles and drive carefully in parking lot. 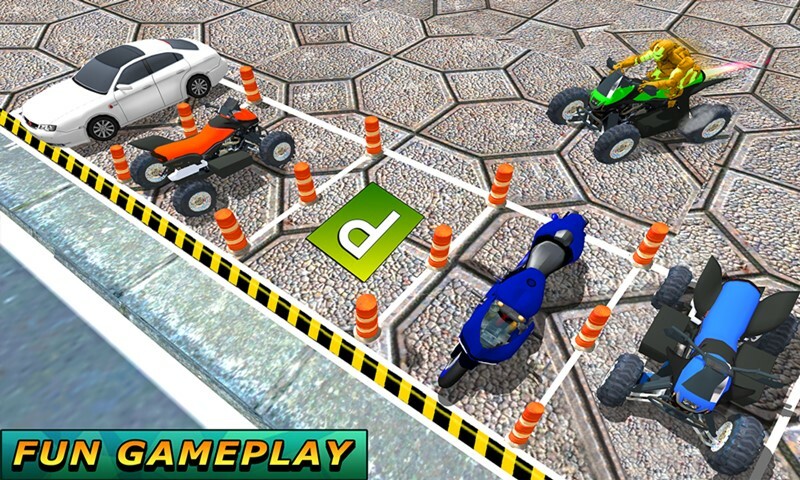 Test your parking skills to in this quad bike parking games and become best parking driver in the world. 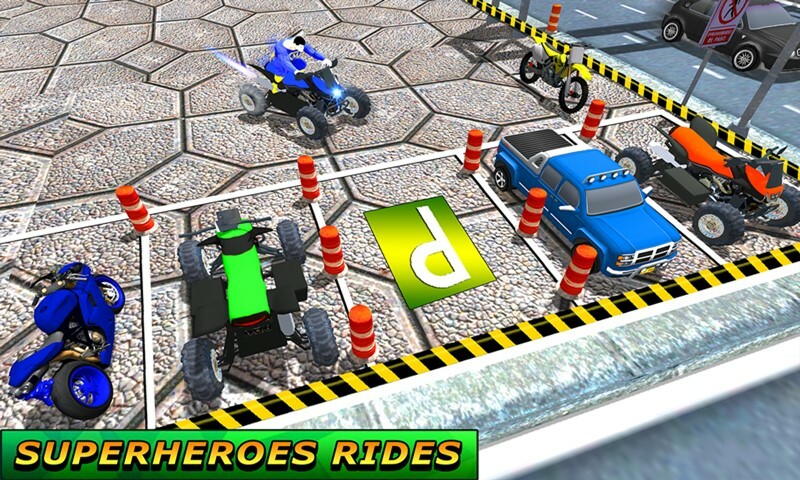 Park thrilling ATV quad bikes with the help of superheroes like spider hero, super hero and iron hero in parking area. 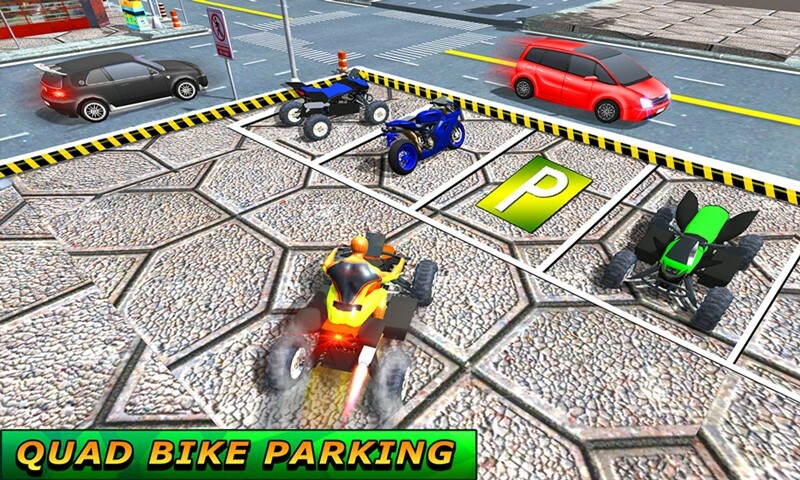 Quad Bike Games ATV Parking is amazing game for all quad bike lovers and parking fans. 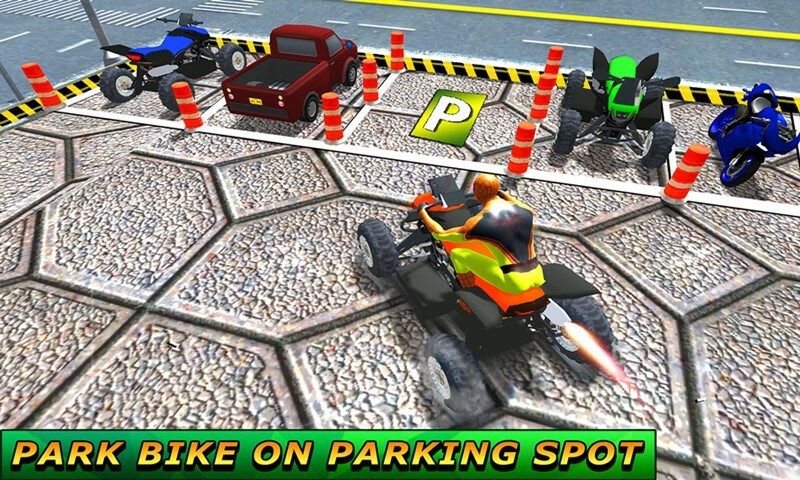 Become a real skilled quad ATV bikes parking driver playing this incredible hard parking game. 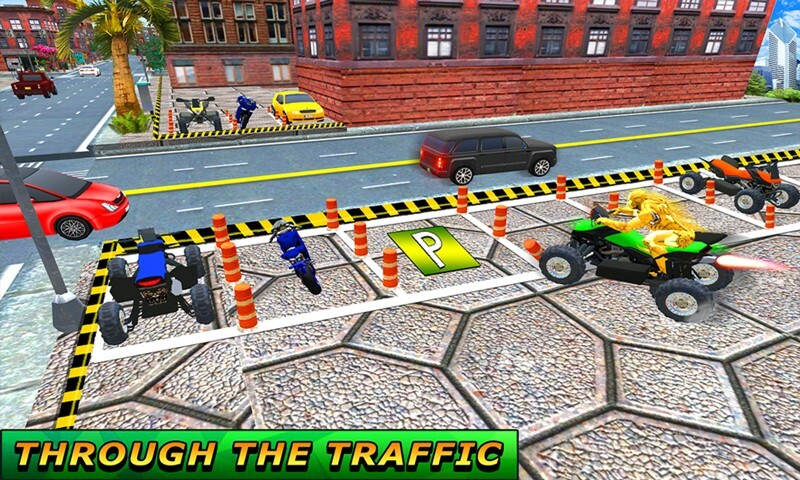 Experience the amazing Quad bike parking and enjoy the superheroes quad bike ride in this parking simulator.